UK shortbread manufacturer, Paterson Arran Limited, has introduced braille to its best-selling shortbread range, as part of its ongoing commitment to meeting the needs of consumers. 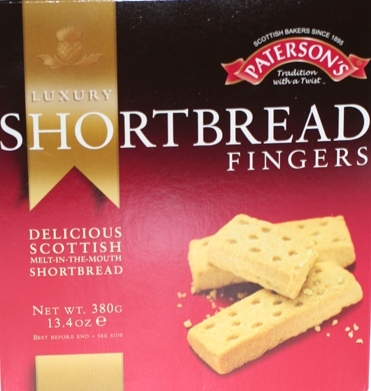 Braille has been added to the product descriptor and nutritional information on some of Paterson’s best-selling product ranges, including Shortbread Fingers (380g) and a new Shortbread and Biscuits assortment (185g), which was launched last Christmas. Paterson Arran is the first branded shortbread manufacturer to add braille to its packaging. While only currently featured on the special occasion range, the company is hoping to roll it out further to all new carton products in the future. The braille packs are listed nationwide throughout multiple and independent retailers, to aid blind and partially sighted customers. Amy Coles, Marketing Manager at Paterson Arran said: “We are always looking for ways to satisfy customer demands and featuring braille on our best-selling shortbread is a useful way of meeting the needs of blind and partially sighted consumers. Fazilet Haidi, RNIB’s Group Director of Inclusive Society, said; “Going food shopping can be fraught with difficulties for blind and partially sighted consumers, from getting round the store to selecting and purchasing goods. RNIB welcomes the move from Paterson Arran to include braille on food packaging, as blind and partially sighted consumers should be supported to shop independently. 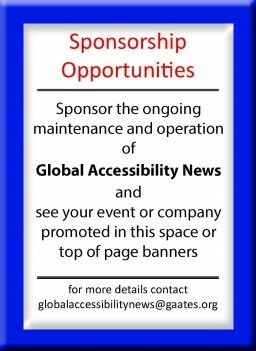 “In fact, we believe that food manufacturers are missing a trick as anything that improves the labelling of food, in braille or clear print, would benefit the UK’s two million consumers with visual disabilities. We hope that other food manufacturers follow suit.